LED T10 Replacement Bulb is rated 0.00 out of 5 based on 0 ratings. Uses much less electricity, but provides the quality lighting you need for your music. 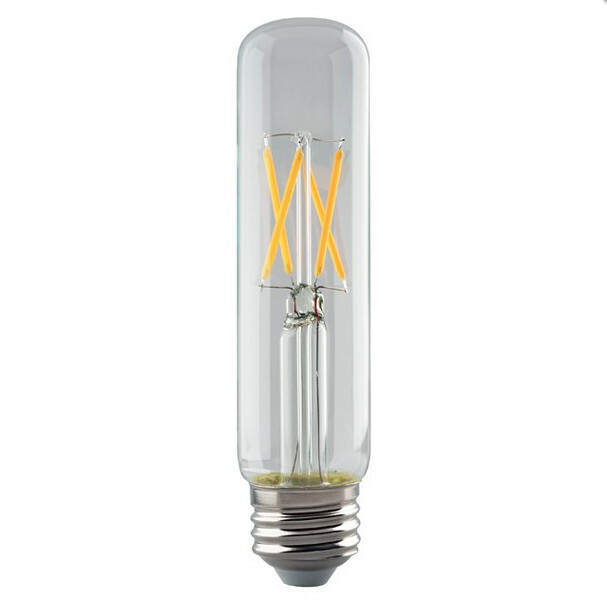 2700 Kelvin / 90 CRI - this is a warm LED equivalent to the incandescent bulbs. This LED bulb will last up to 15,000 hours of use -- far longer than the incandescent bulbs which average 750 hours of use.